Long, warm, sunny days mean lots of outdoor activities and play but beware of unpredictable summer storms and sudden downpours! 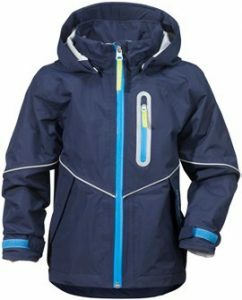 Didriksons Kids collection offers everything that is needed to continue enjoying life outside whatever the weather – keeping kids warm, dry and protected. 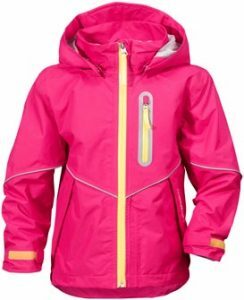 All Didriksons kids waterproofs are loaded with the right safety features and come in fun bright colours and designs that even the fussiest kids will love to wear. The Pani Jacket is perfect for throwing on if grey clouds start to look like they will threaten the day’s activities. 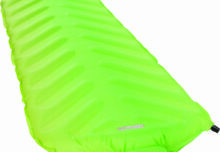 All designs are cut to allow maximum freedom of movement and are 100% waterproof so the fun will never stop. 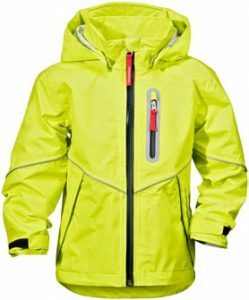 The Pani Jacket has a detachable hood and visible reflective strips for added safety and can be adjusted at both the sleeves and hem for an enhanced fit. As with all Didriksons Kids apparel, the jacket can be extended up to one full size with the function ”Extend size”. 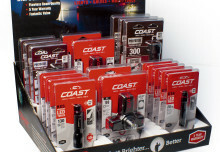 The jacket is waterproof and windproof as well as breathable and has a PFC-free finish. Go to www.didriksons.com to see the latest collection for kids and grown-ups too!